Sunday Worship Service – 9 a.m.
We are not currently scheduling tours or taking registrations. Your child’s early years are a time of fun, warmth, security and discovery – and a time when the course of their life is set. 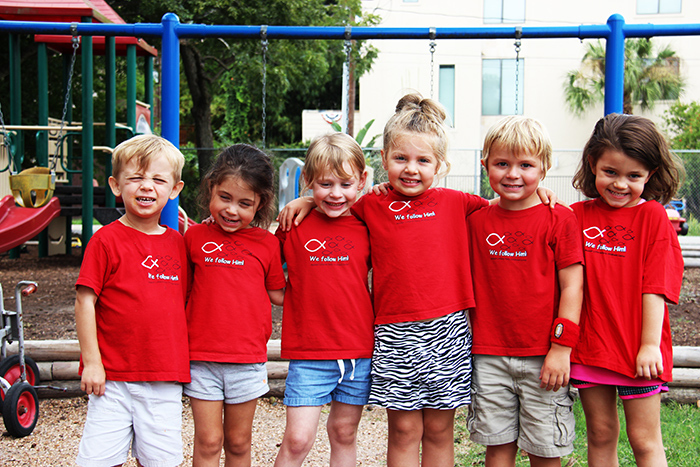 At Messiah Lutheran Early Childhood Center (MLECC), we strive to set the proper course for a lifetime filled with a love for Christ and a love for learning. MLECC is a nonprofit organization formed as a ministry of Messiah Lutheran Church for children ages 2 months through 5 years old. We provide a safe place where children can feel a sense of love, security and self-worth while learning about the love of God, Jesus Christ and the Holy Spirit. We’re centered on Biblical principles because we believe that Christianity develops the strongest character and holds the greatest promise to develop emotionally and mentally strong, world-ready adults. Our center is old-school, and so is our program. It’s based on principles of growth and development that provide guidelines for age-appropriate activities suited to the needs and abilities of the individual child. Through careful lesson planning, our teachers offer learning experiences that enhance the physical, mental, social, emotional and spiritual growth of your child. We introduce each child to the world God made through hands-on activities and observation of the natural world. Parental involvement isn’t just encouraged, it’s essential in any effective child-learning center. We work hand-in-hand with parents to provide a warm, loving and responsive child-centered environment. With low student-to-teacher ratios and the best value in the area, MLECC is an attractive option for families who want to set their children on a strong Christian path to future success. 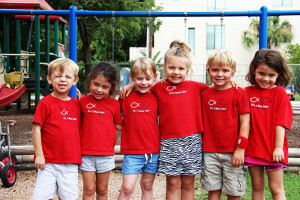 Our center is designed, equipped and staffed with your child in mind. We feel that we have an “extended family” atmosphere of caring and warmth and will provide the best early childhood experiences for your child. Hours of operation: Monday – Friday, 6:30 a.m. – 6 p.m. All classes, with the exception of infants, meet every morning at 9 a.m. Consistent attendance and prompt arrival are essential for children to benefit the most from their time at school. Adult Bible Class – 10:15 a.m.